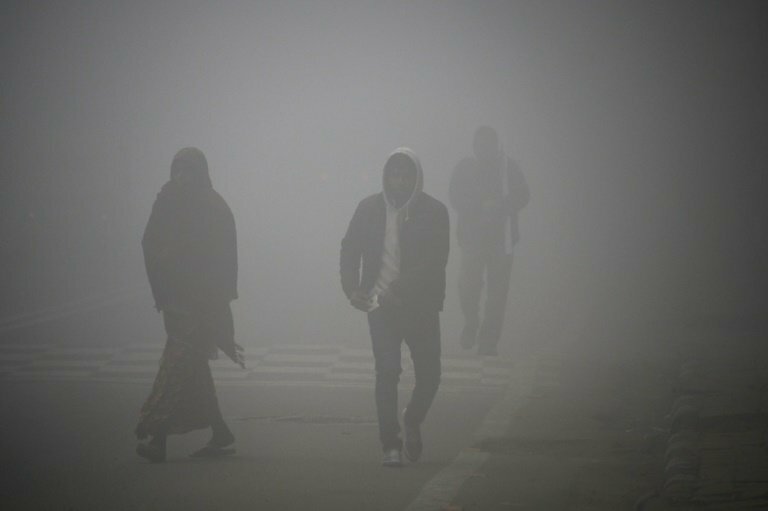 Delhi's biggest coal power plant was set to shut down Monday as a new emergency plan to improve air quality in one of the world's most polluted cities came into force, Indian officials said. When the air is classed as "poor", as it was on Monday, authorities will ban the burning of garbage in landfills as well as fire crackers and certain construction activities. When the air is "very poor" diesel generators will be halted, parking fees hiked and more public transport provided. "Severe" measures include closing brick kilns.